Well-maintained and a well-kept landscaping always attract the customers. If you have a commercial establishment and are looking for new landscaping services by the experts, we can help. 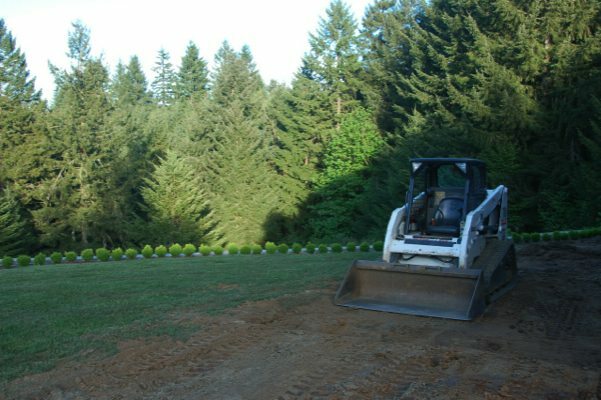 We at Nasim & Sons offer quality commercial landscape installation services for Lacey, WA businesses. You can choose the design for your landscape construction by viewing the numerous commercial landscape designs we have in-house. If you do not find exactly what you want, we will work with you and provide a customized commercial landscape design. As the most well-respected landscaping company in the area, we offer thorough and efficient services when you choose us to handle your commercial landscape installation. The work of a professional landscape construction company is not limited to providing new landscaping ideas but to also renovating the existing landscapes. You want a landscape construction company with vision. With us as the company catering to your commercial landscape installation requirements, you can rest assured that you are working with one of the leading companies in the industry. 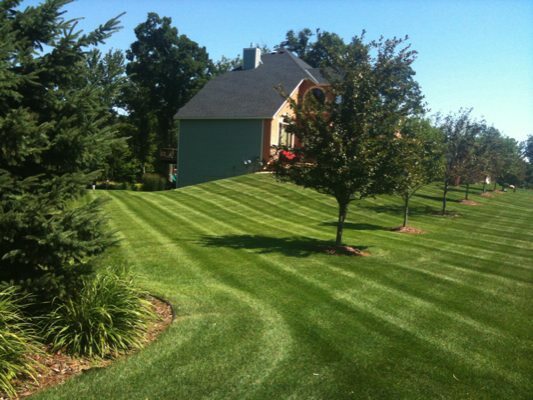 Why Choose Us for Renovation or New Landscaping in Lacey? 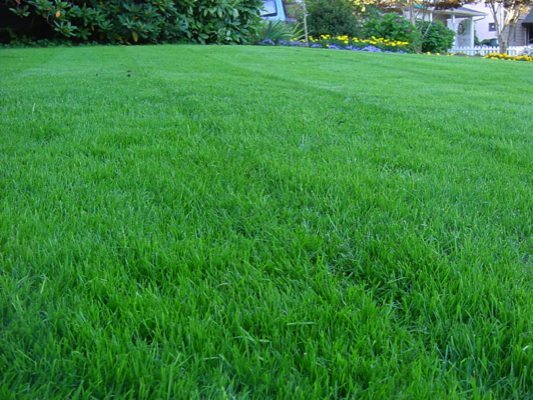 With the number of companies offering new landscaping services in Lacey, choosing the best one can be a difficult task. However, to ensure that you are getting value for your money, you need to do your research. We will provide you with several garden designs and ideas. We have the experience of dealing with different types of landscape and soil conditions thereby allowing us to help you choose the best design for your commercial property. If you have been thinking of renovating your existing landscape or are constructing a new property call Nasim & Sons at (253) 777-3881 to receive a quality job at affordable prices for landscaping services in Lacey.